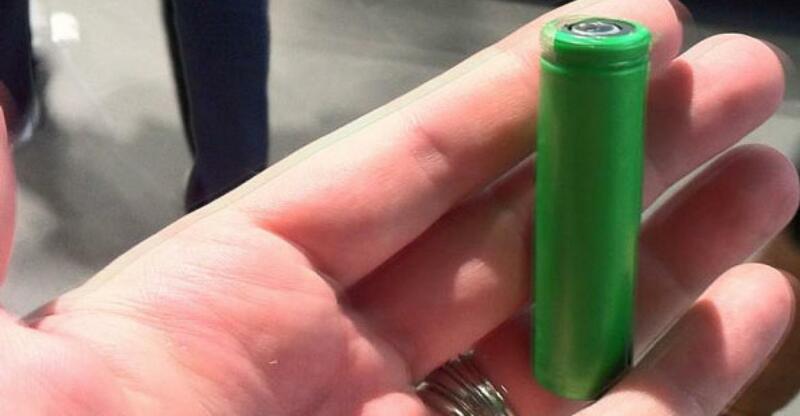 This design process is made possible because the cell is always 18 mm wide by 65 mm tall. They are a standard size, aren’t they? 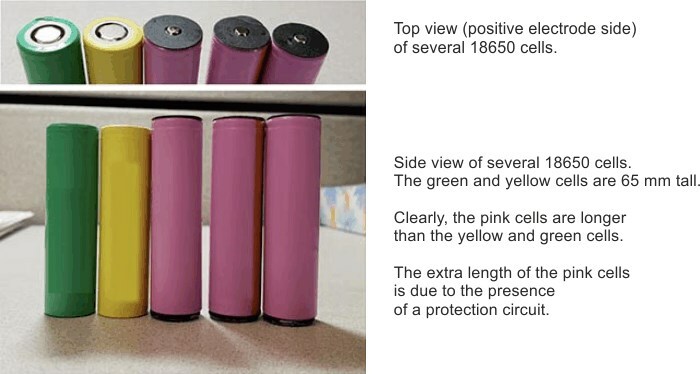 As it turns out, not all 18650 cells are 65 mm tall (Fig. 1). Figure 1. 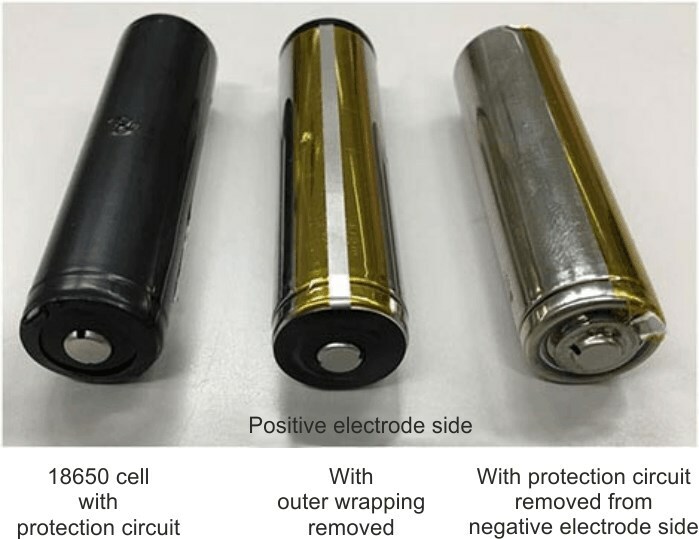 Shown are the various types of 18650 cells available. Figure 2. 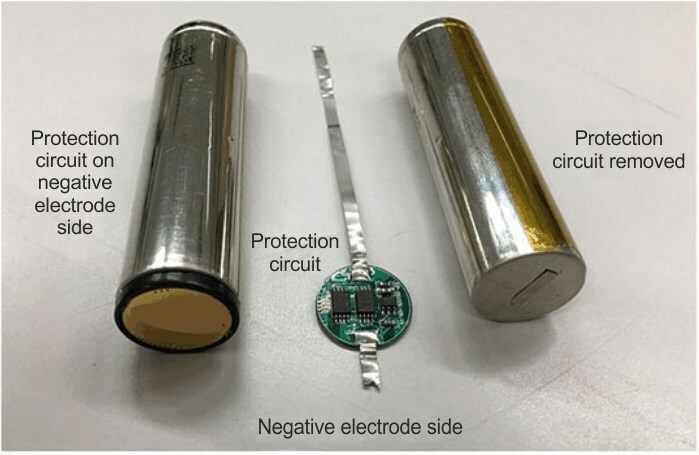 Unwrapping an 18650 that includes a protection circuit. revealing the detail of the protection circuit. Cost Effective Driving of Standard LEDs from 10VDC up to 110/230VAC with Current Limiting Diodes - Flicker Free!